Your door says so much about who you are – and where you want to live. 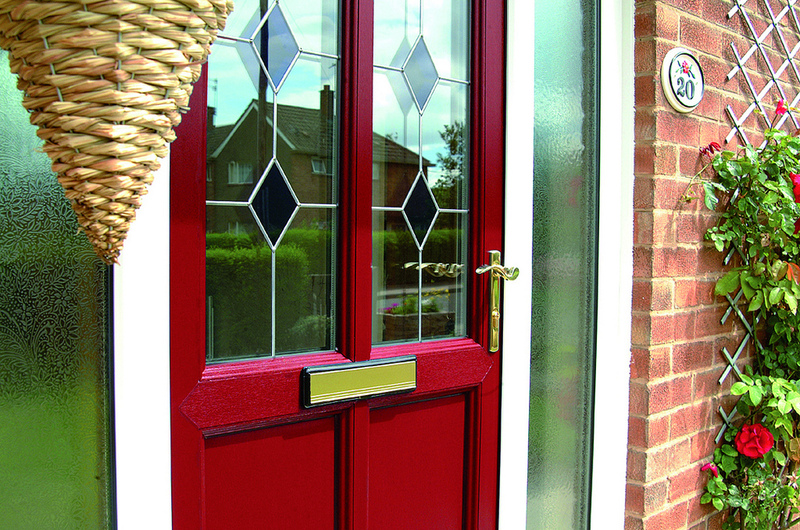 Create a lasting impression that reflects your personality with one of our beautiful, durable and perfectly finished front doors. 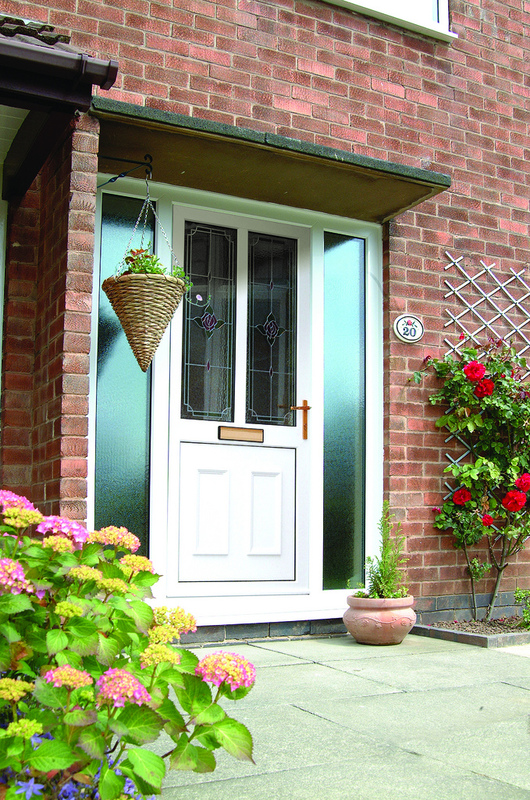 PVC-U doors come in a wide range of styles, colours and finishes, so you can be sure you’ll find the door that’s just right for you. 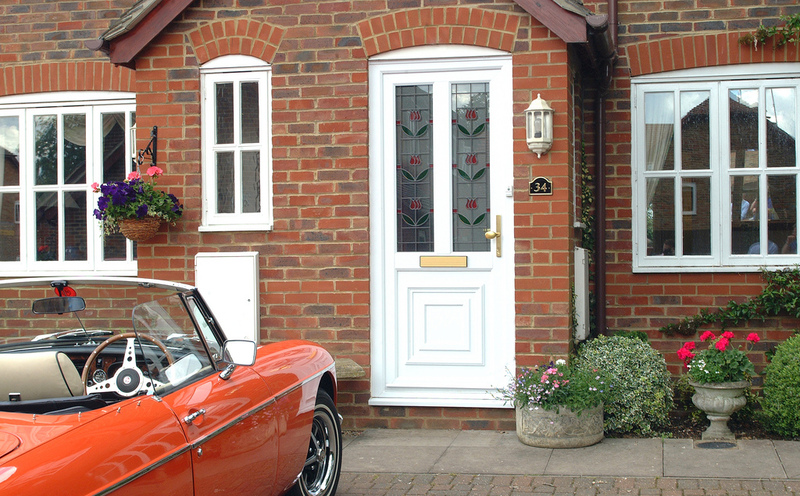 Whatever you throw at it, a our PVC-U door is made to withstand the ravages of the British weather, and a growing family with changing needs – as well as protecting you from unwanted visitors. 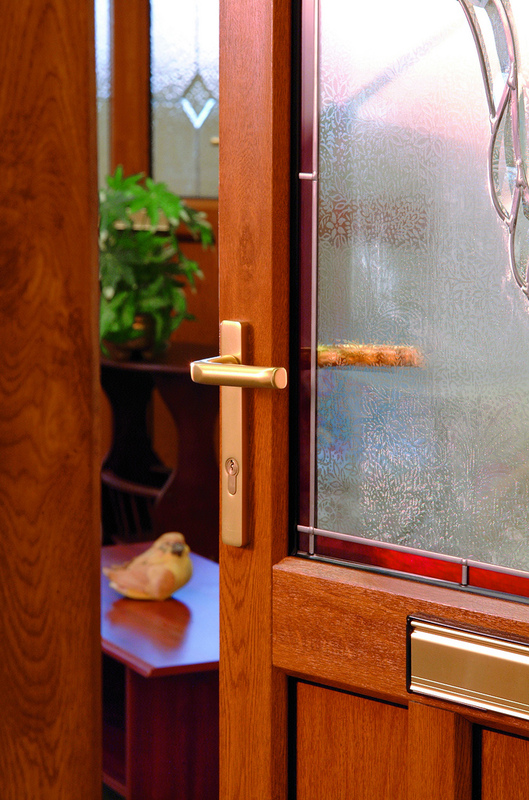 Our doors are available in a style to suit, all with the latest multi-point high-security locking mechanisms. 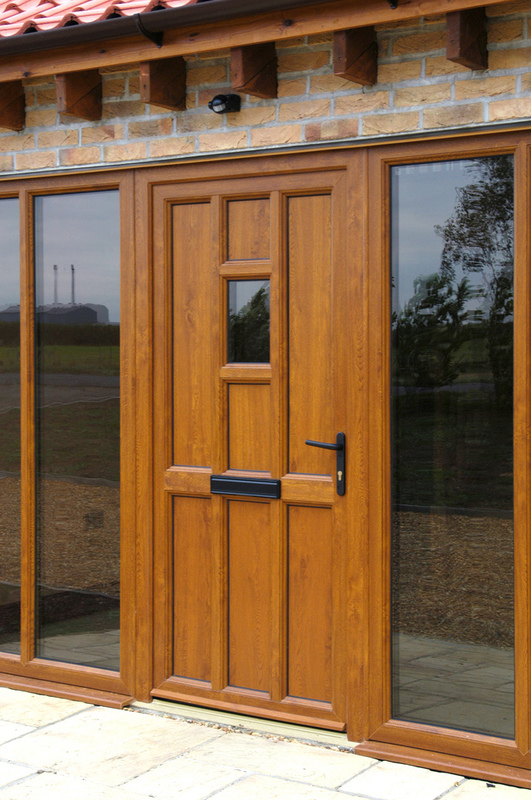 What’s more, you won’t need to treat or paint our doors thanks to their weatherproof finishing. 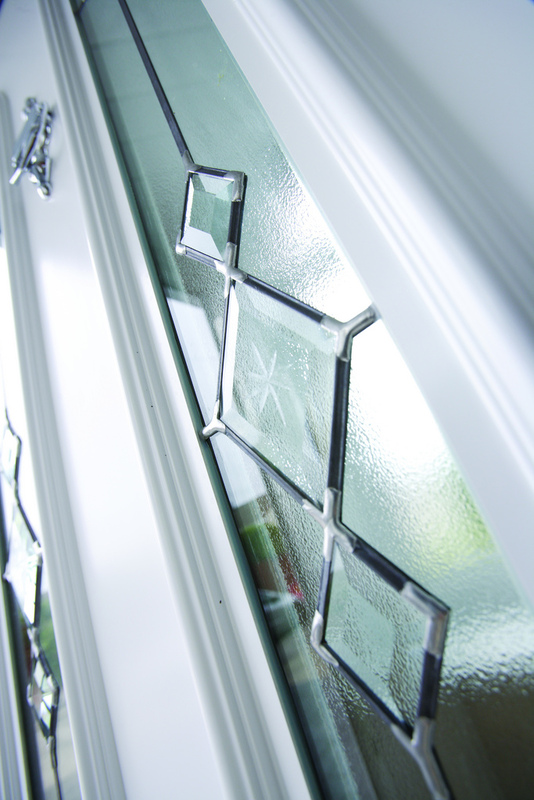 And internal beading means glazing units and PVC-U units can’t be removed from the exterior of your property. Airtight sealage makes draughts and leaks a thing of the past, while exceptional thermal performance keeps your home as cosy and warm as a home should be – as well as keeping those energy bills down. 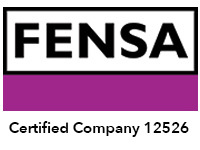 Research shows that most intruders access properties through the rear, so it makes sense to ensure your back door offers you and your family the most secure option you can afford. 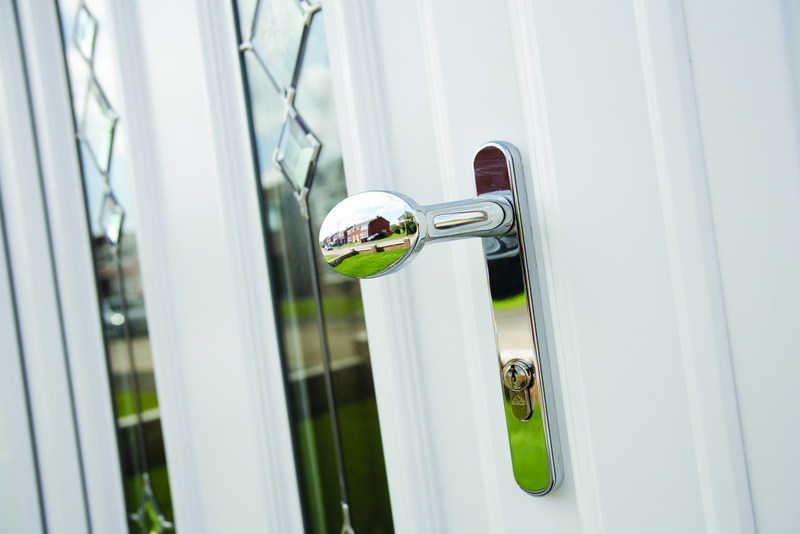 Our range of back doors includes super-strength mortice or cylinder locks, robust PVC-U construction and high-security multi-point locking mechanisms that protect your home from forced entry. 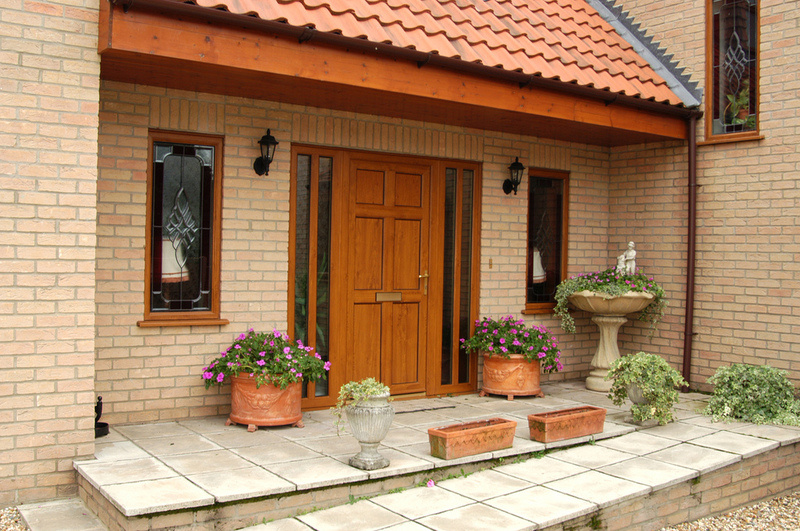 Decide which style, colour and woodgrain best suits your home – there are plenty to choose from. 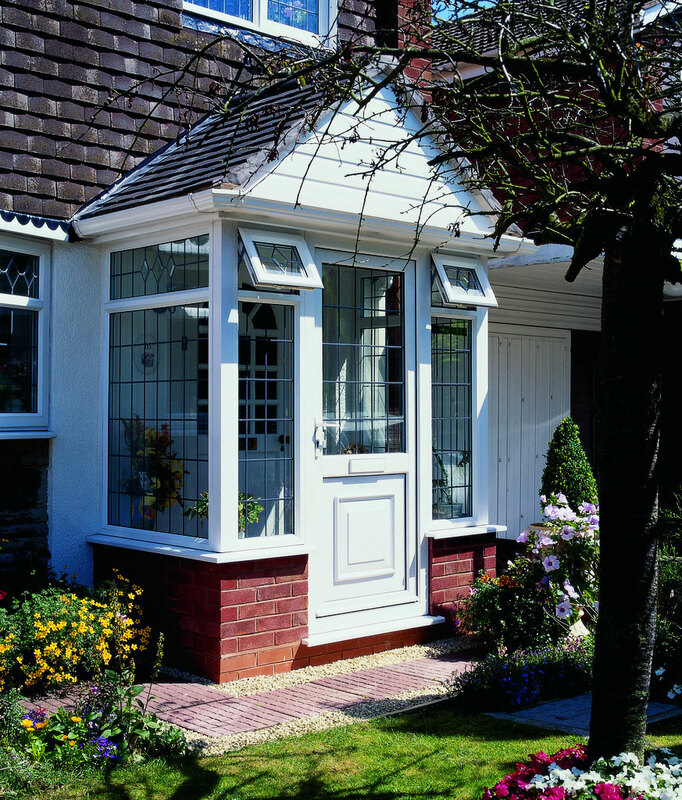 You can also select a half-glazed back door which admits plenty of natural light, or a combination of solid PVC-U panels and glazing. Decorative options include scotia and ovolo beading, as well as classic Georgian bars. 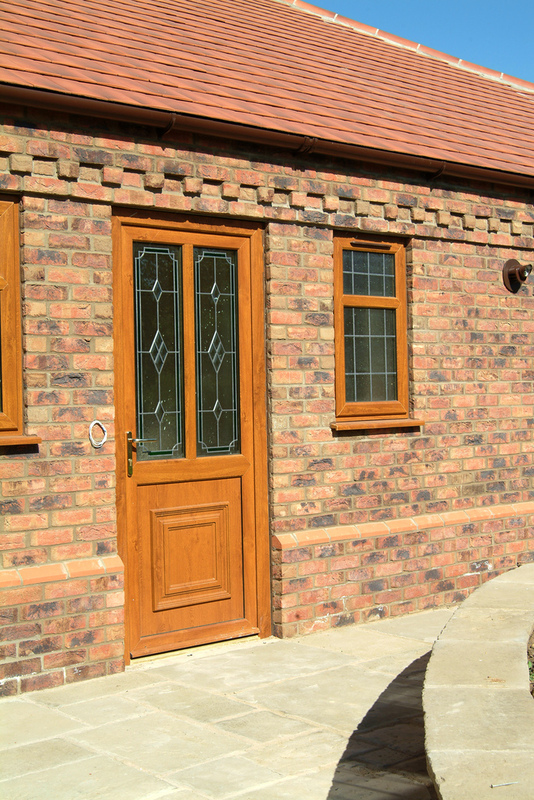 And, in common with our entire range, the design of these outstanding front and back doors means the maintenance required will be limited to the occasional wipe-down with a damp cloth.